Home › Latest News › King of All Test Rides – feel the adventure of Dark Custom™! King of All Test Rides – feel the adventure of Dark Custom™! Between 1st of March and 15th of May this year, you could become part of the Dark Custom™ magic. 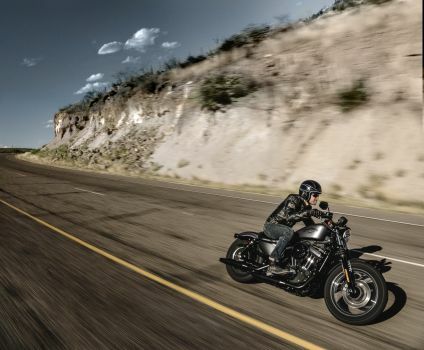 Harley-Davidson® is giving the opportunity to all motorcycle riders in South Eastern Europe who take a test ride on a Dark Custom™ motorcycle the chance to participate in a lottery and to win an ultimate prize, their very own 2016 Harley-Davidson Iron 883™.